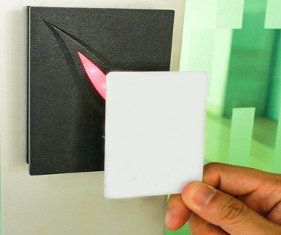 Our access control systems are custom designed to meet your specific needs for access tracking, and authorized access. 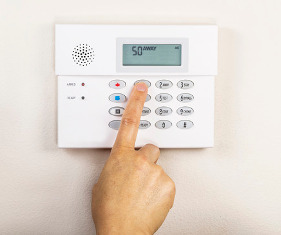 Pro1 access control systems work around the clock to provide a secure environment for conducting your business. 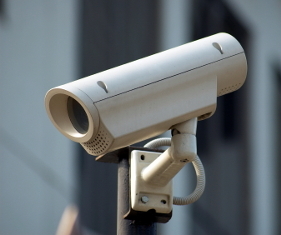 Nothing provides loss prevention like video surveillance. We offer a range of solutions to meet your needs to provide a deterrent, as well as assist with liability claims. We specialize in IP camera solutions. 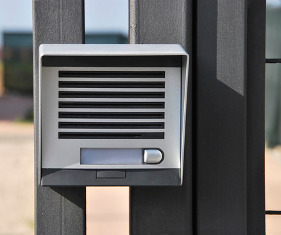 From single door residential systems to large multi-unit apartment dwellings, Pro1 diversified experience allows us to install or repair all components of the intercom system, from door hardware installation to electrical connections. Quality intrusion system products that are both hard-wired and wireless depending on the application. Pro1 will provide complete design, installation and service capabilities to meet or exceed your expectations. 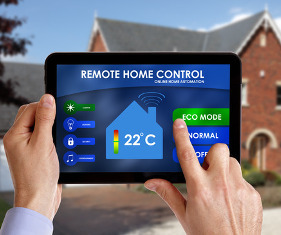 If you're building or renovating, now is the best time to install a home automation system. Automation is for business too, so ask us what we can do for you to provide a solution to your needs.